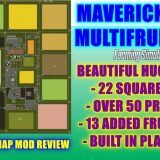 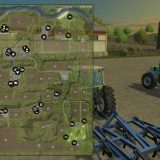 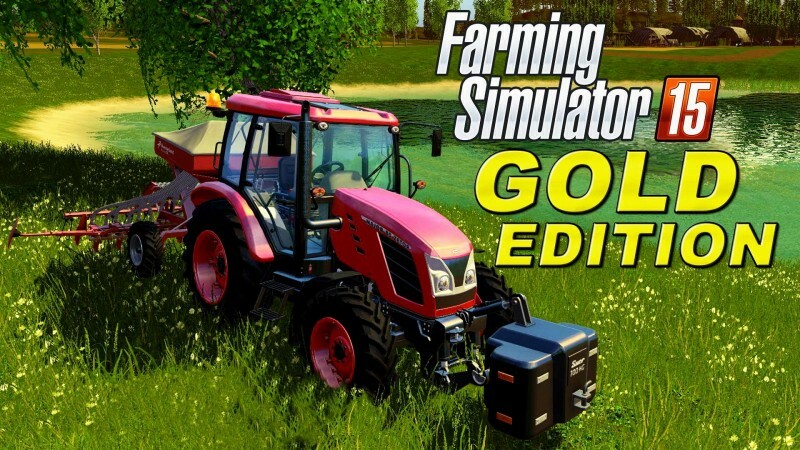 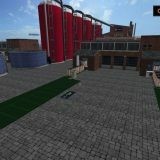 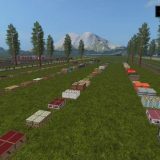 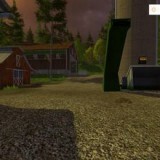 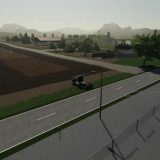 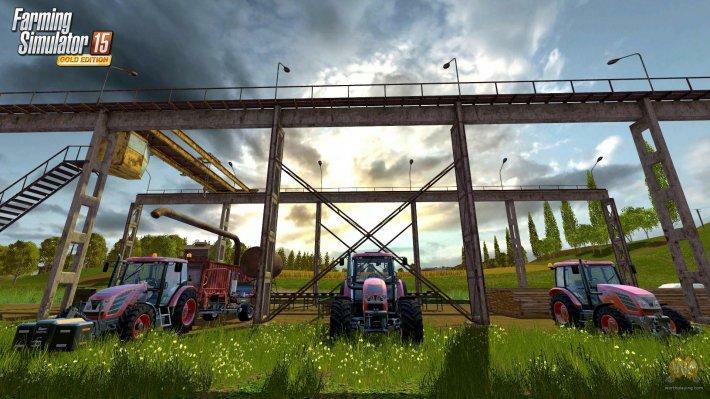 Discover a new map designed with typical Eastern-European farmland in mind, adding hundreds of new acres to the already existing European and American maps from Farming Simulator 15. 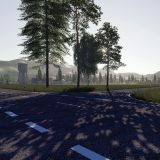 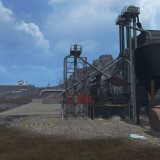 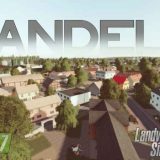 This new map is filled with details and visual effects creating a more realistic and immersive atmosphere! 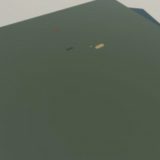 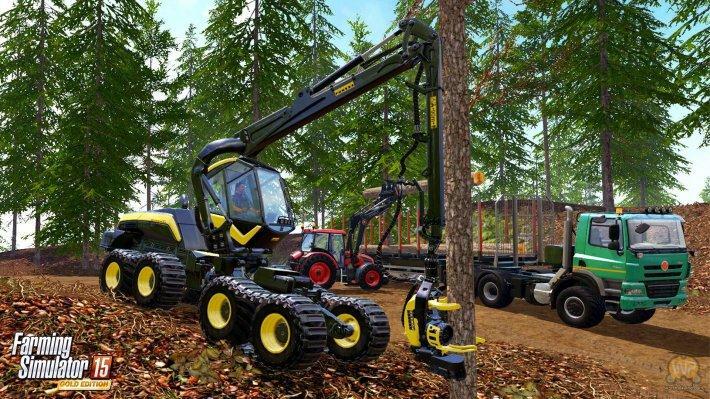 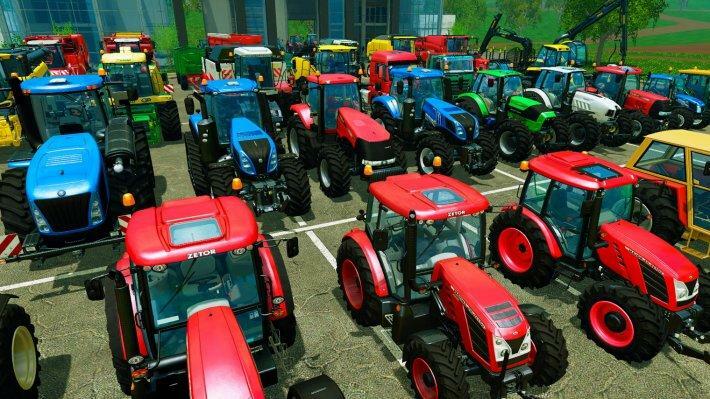 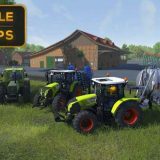 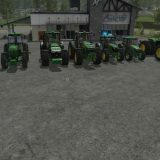 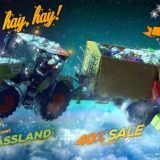 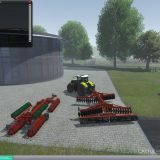 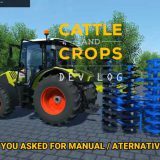 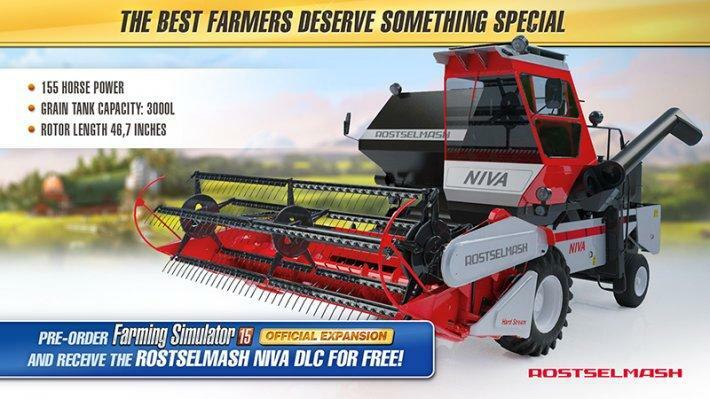 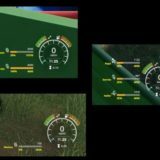 The GOLD Expansion also brings 20 new vehicles and tools faithfully reproduced from famous constructors: Rostselmash, Zetor, Tatra, Kverneland, Farmtech, and more… for a new total of 160 machines and equipment in Farming Simulator 15!